The past few years have seen a decline in most areas of the American casino industry. 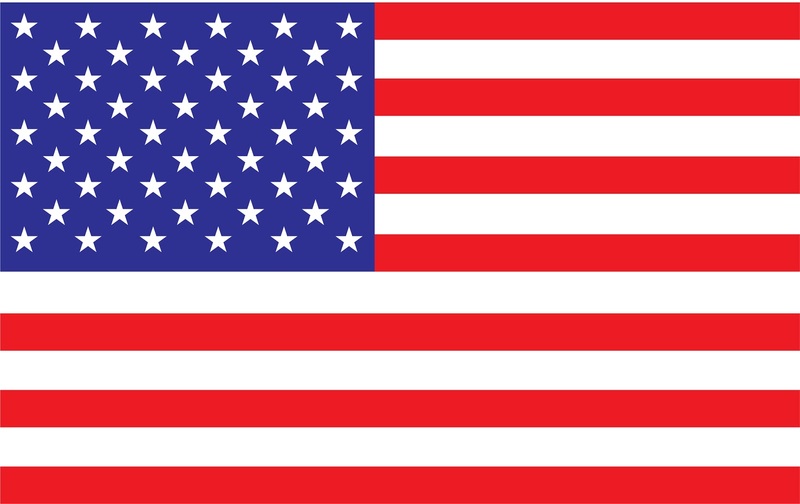 There have been well publicised casino closures and highly financed opposition to online gambling which is still only legal in three states, Delaware, Nevada and New Jersey. 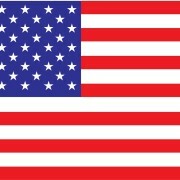 The better news concerns developments in the states of Nevada and New Jersey. 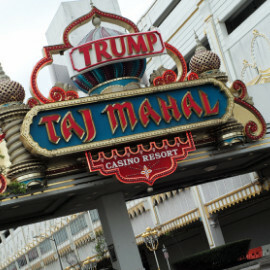 Gaming revenue on Las Vegas’ strip has increased this year and one of Atlantic City’s remaining casinos, the Taj Mahal has solved a major difficulty blocking its emergence from bankruptcy. The improvement in the amount of revenue from gaming in Nevada reported recently by the Nevada Gaming Control board is the first increase in income for five months. Revenue from Nevada’s casinos in January was 952.7 million dollars up from 884.2 million dollars in January of last year. 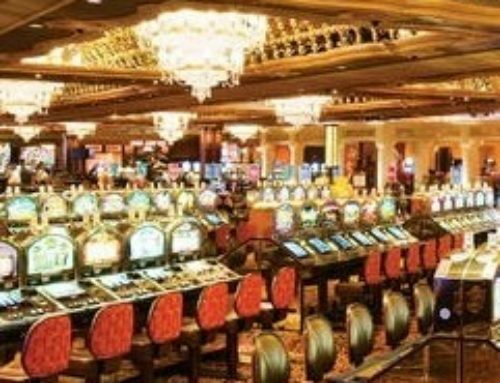 The 7.75 per cent increase brought an end to a run of five months of falling casino income. It is thought that income for the Las Vegas Strip will continue to improve for the rest of the year. The largest increase in income from gaming was in casinos on the Strip with a rise of 77 million compared to January 2014. 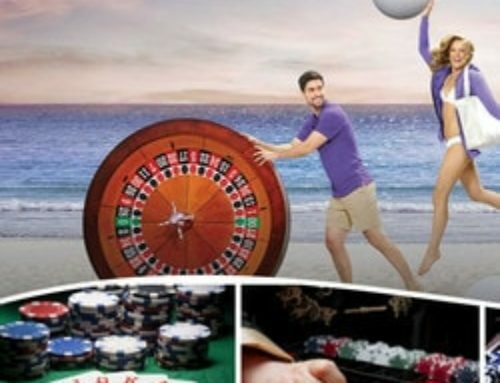 There were increases in revenue for nearly all types of casino table games. 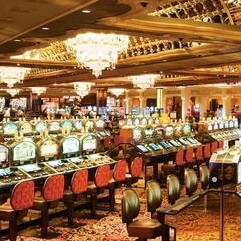 Baccarat had the highest increase at 69 percent. Roulette rose by 37 per cent bringing in 34.5 million dollars. There was no rise in income from blackjack while craps revenue fell by 7 per cent to 28 million dollars and slots income fell by just one percent bringing in 561.2 million dollars in January. On the other side of the United States there has been some good news for Atlantic City’s casino industry. The city has only eight of its original twelve casinos still in business and of these eight three are involved in bankruptcy proceedings. 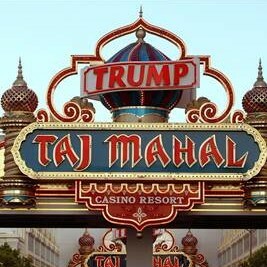 The Trump Taj Mahal is one of the latter and it has been engaged in a court case with Donald Trump over the use of his name. 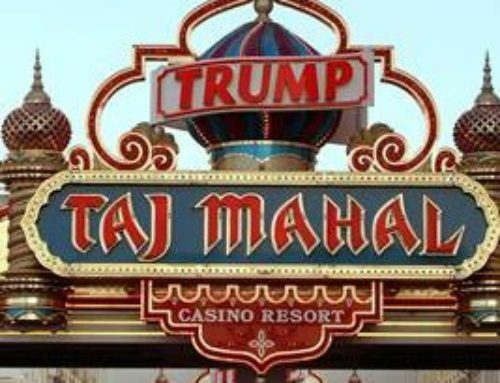 For several years Donald Trump has not been involved in running the Atlantic City casinos that had kept his name. 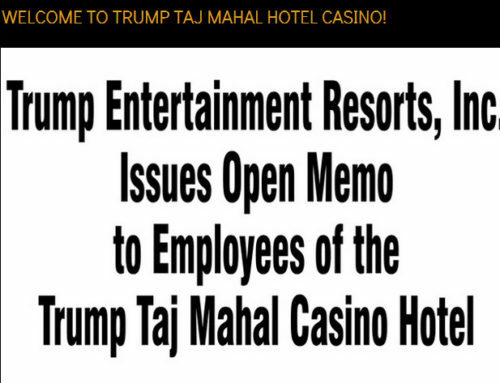 Donald Trump decided to remove his name from the two casinos still being operated by Trump Entertainment Resorts which owned the Trump Plaza and the Trump Taj Mahal. The Trump Plaza has closed down and the Trump name has been physically removed from the casino. 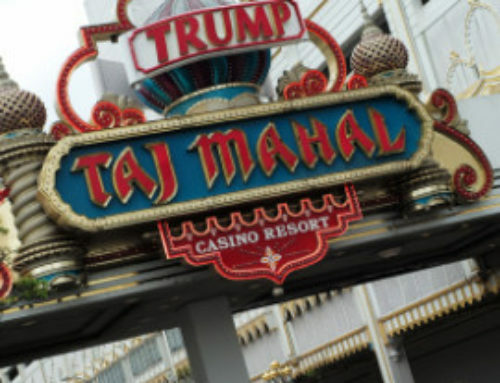 The Trump Taj Mahal had to declare bankruptcy which delayed the court case but just recently Donald Trump came to an agreement with the owner of most of the Taj Mahal’s debt, Carl Icahn to allow him to retain the name “Trump” but only as long as the Trump Taj Mahal operates continuously as a casino. 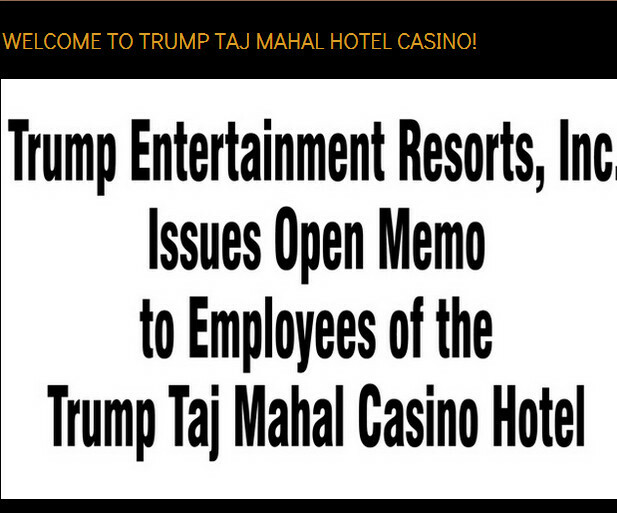 The casino should now exit from bankruptcy with its name intact.